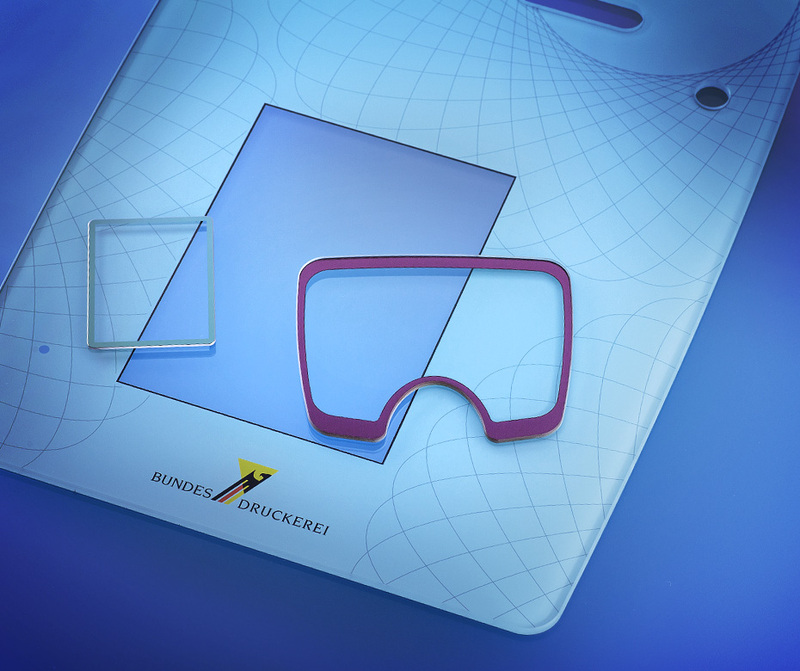 Technical glasses: From carrier material to high-tech product. Your applications and intended use: based on your ideas we will develop the optimal solution with refined, technical glasses of MICROS Optics. 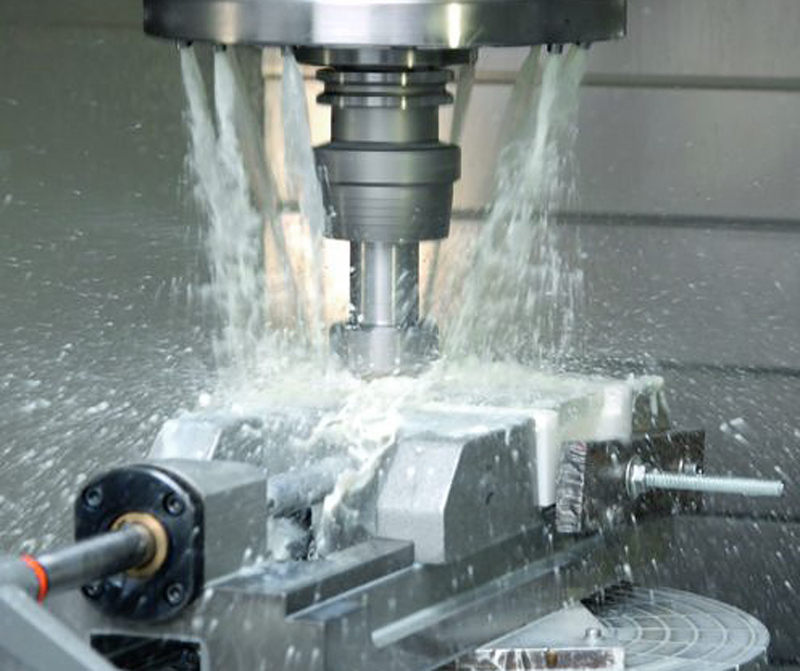 Using the latest technology and consequently implemented process optimization, we can offer you the most economical solution. We deliver the entire range of glass refinement as a single component or large series of uniformly tested quality. We will take care of what is important: high resistance to acids, alkalis, organic substances and corrosive environment, high electrical resistance, enormously long-term robustness, transmission and reflection, scratch resistance and mechanical stability – just to mention a few things. 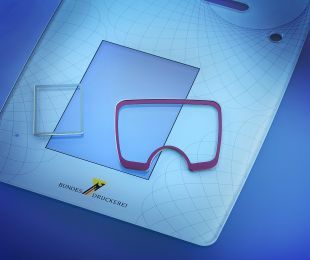 Flat or float glasses – such as D263 T eco, Borofloat 33, Microfloat, Optifloat, Optiwhite – are manufactured today with a range of flatness and parallelism which are adequate for many technical applications in development and industry. That is why MICROS Optics offers, besides optically polished plano plates, also these glasses in available dimensions. 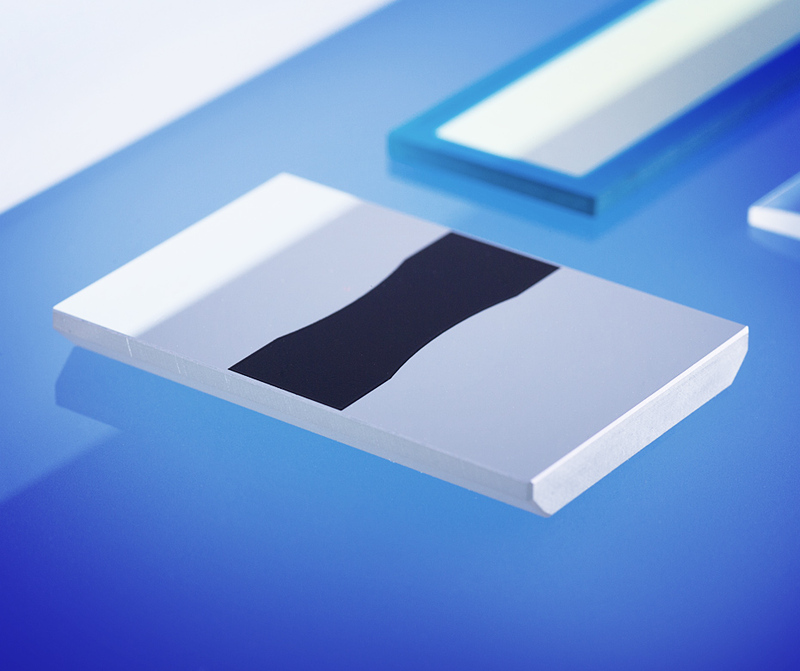 Anti-reflective coated plates or glasses, reflective plates or front surface mirrors as well as beam splitter plates are cut according to client-specific dimensions after the coating process. Thin glasses, floatglasses, borosilicate glasses, colour glasses, glass ceramics etc. 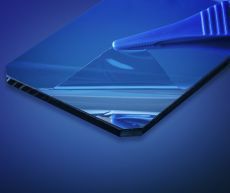 Anti-reflective coatings, mirror coatings, beamsplitter coatings, filter coatings, electrically conductive coatings (ITO) etc. As a result of thermal or chemical treatment glass plates turn into safety glass which possesses additional beneficial properties. 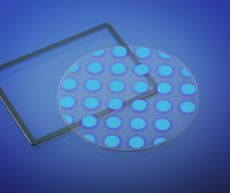 For many technical applications, MICROS Optics offers single-side and double-side anti-reflective glass plates. 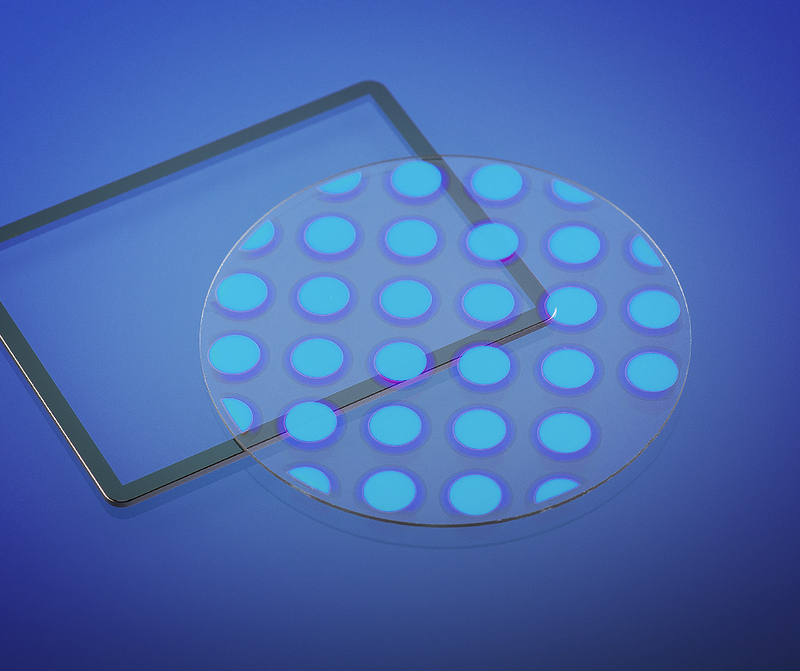 Disturbing surface reflections are eliminated to a great extent by interference optical coatings. Optically polished plane and plane parallel plates with AR coatings; see Plano optics. 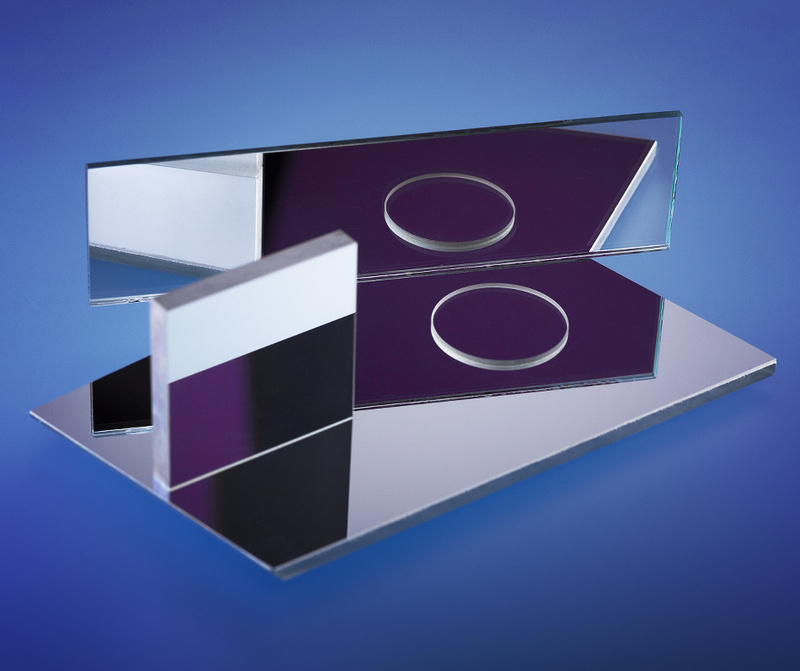 For many technical applications, MICROS Optics offers front surface mirrors with protected Aluminium as the reflective material. Besides, the protective layer reinforces the reflective properties of Aluminium. Light is reflected by the mirror coating directly. 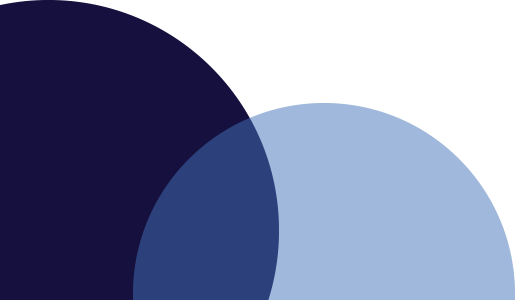 Occurrence of double images is thus avoided. Optical polished mirrors; see Plano optics. 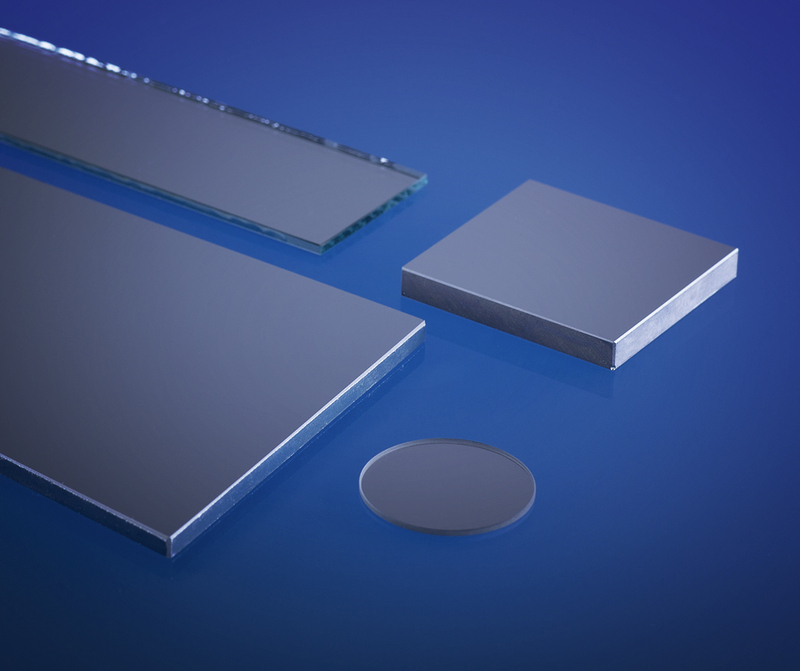 For many technical applications, MICROS Optics offers neutral beamsplitters on flat glasses. 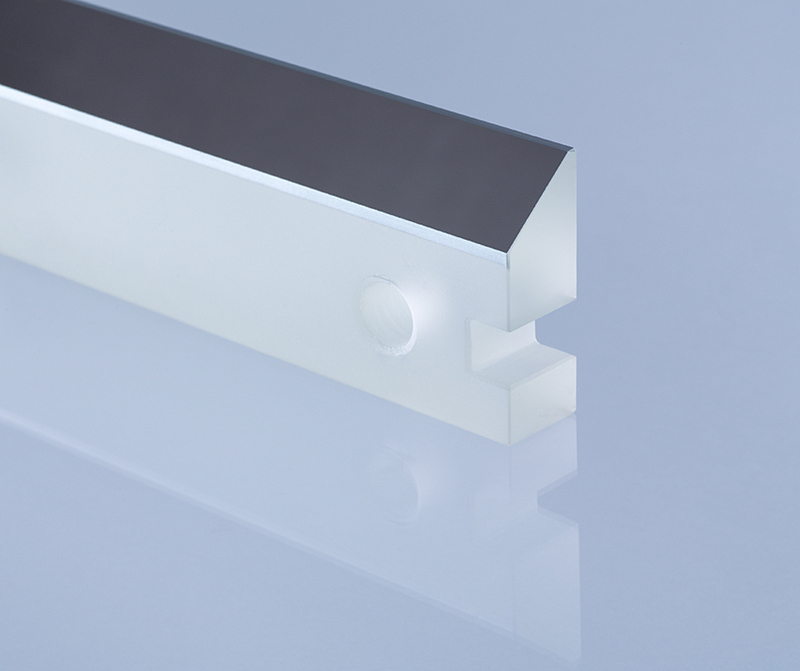 Optically polished plane and plane parallel plates with beamsplitter coatings; see Plano optics. Beamsplitters disperse the light rays within the given light spectrum; corresponding signals or images are generated at different locations.